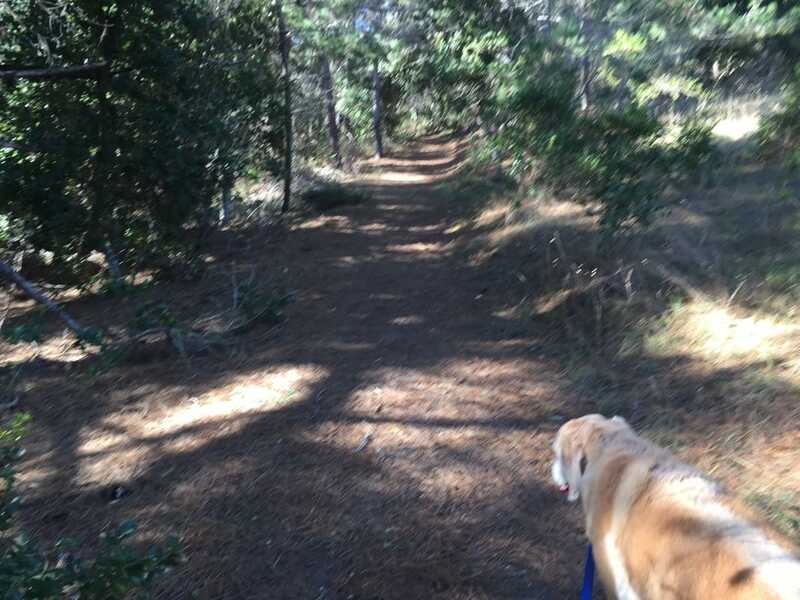 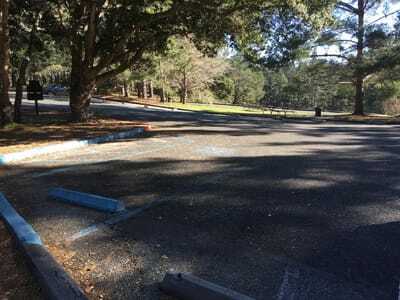 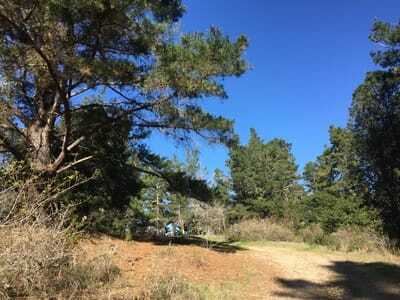 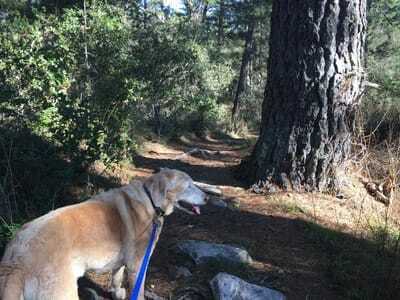 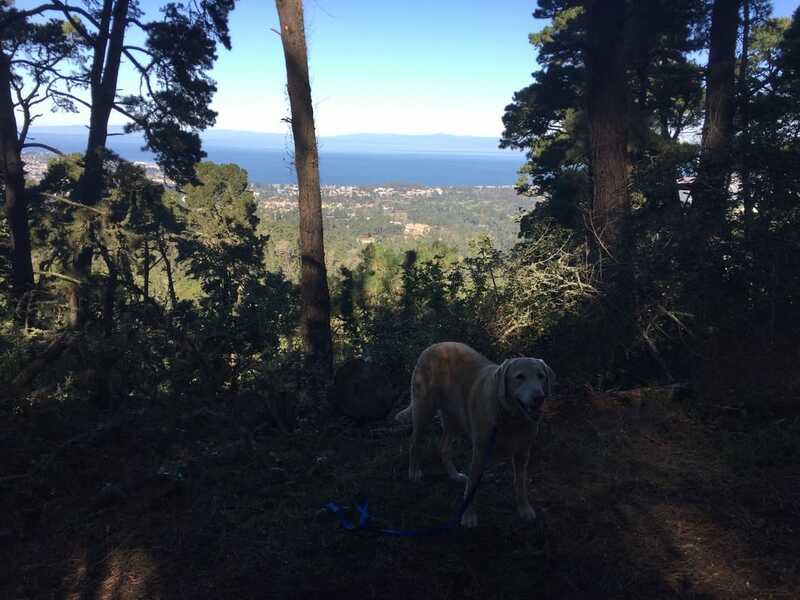 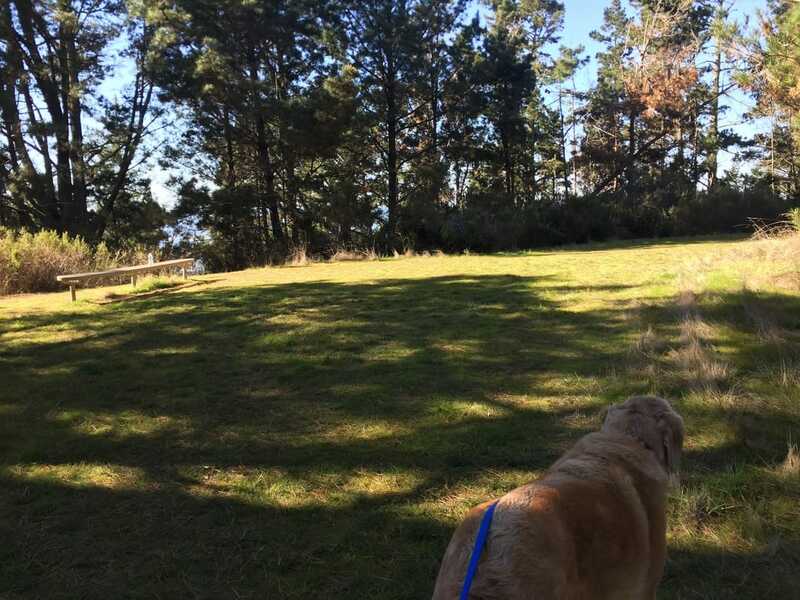 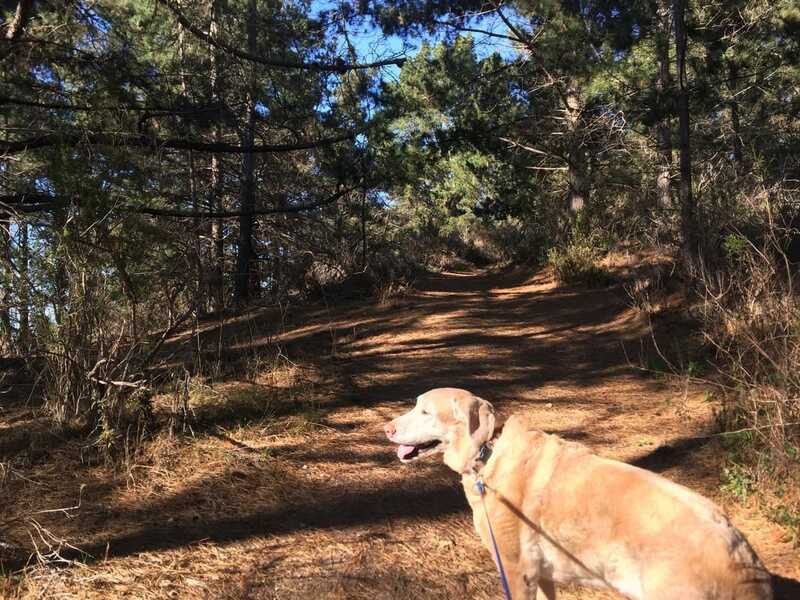 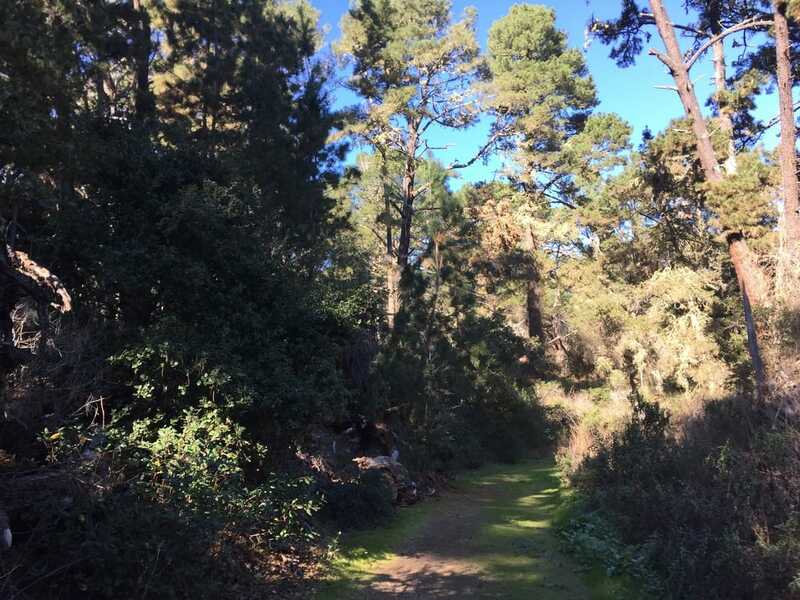 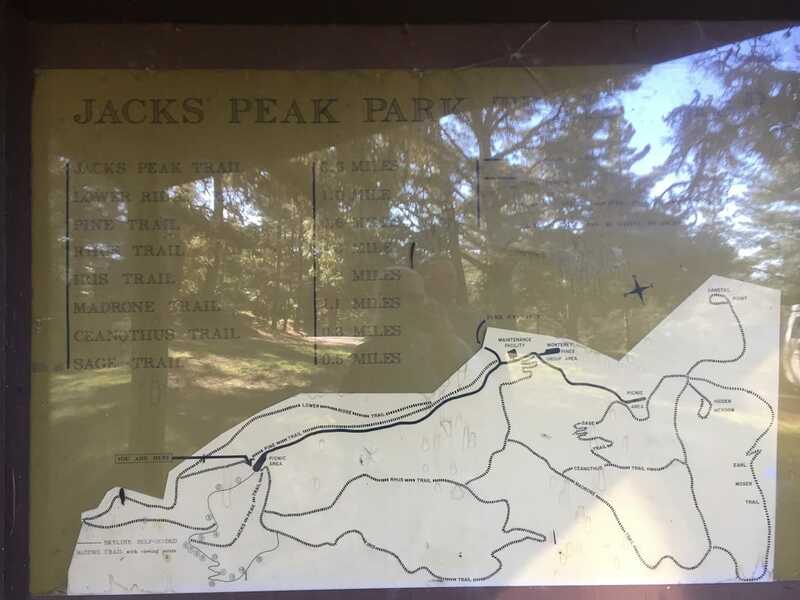 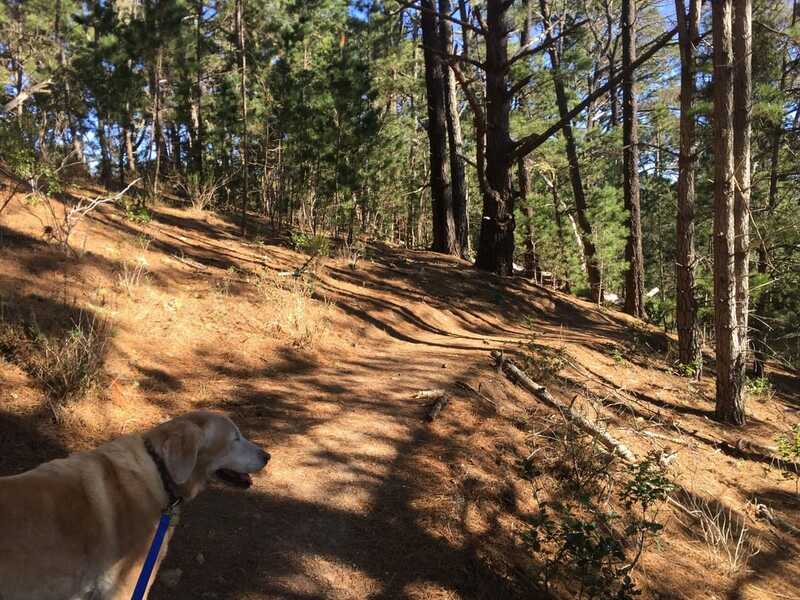 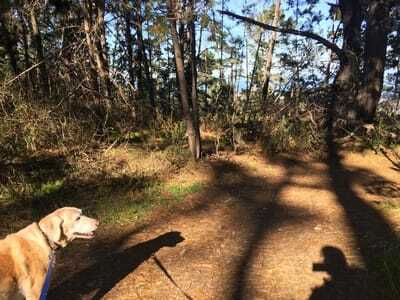 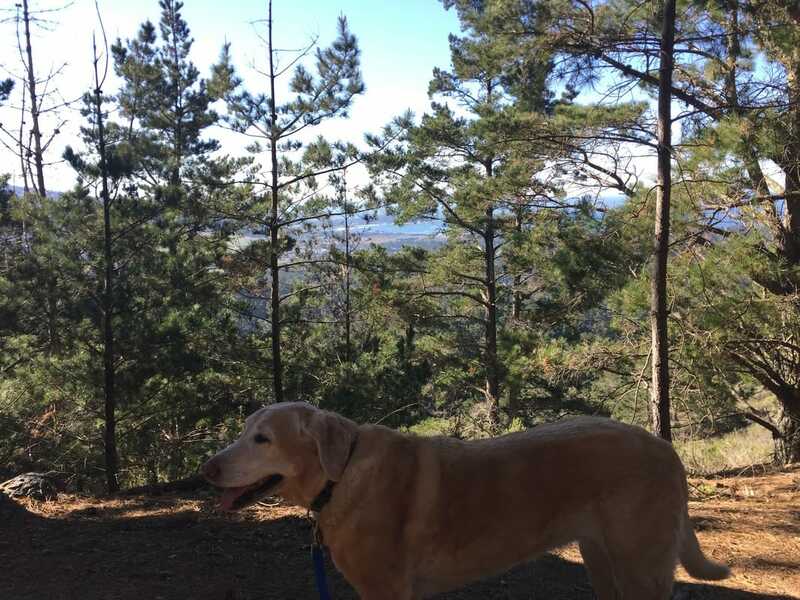 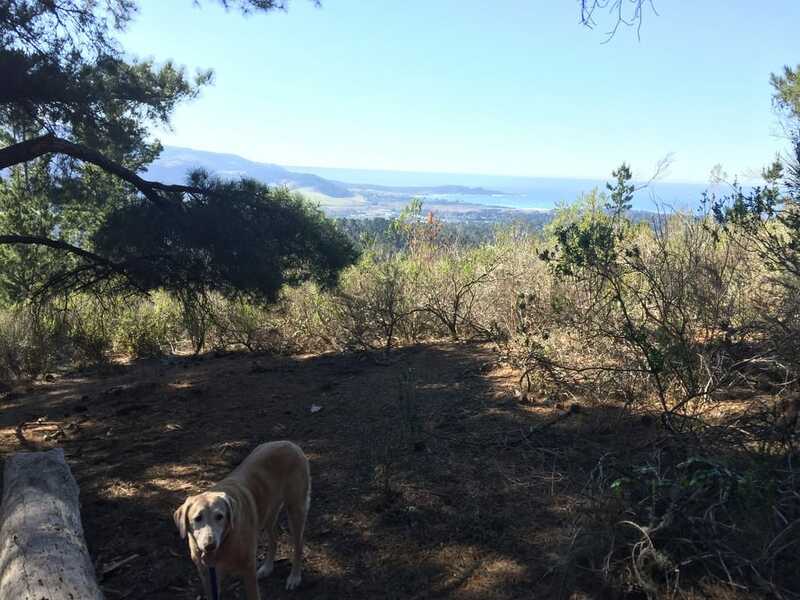 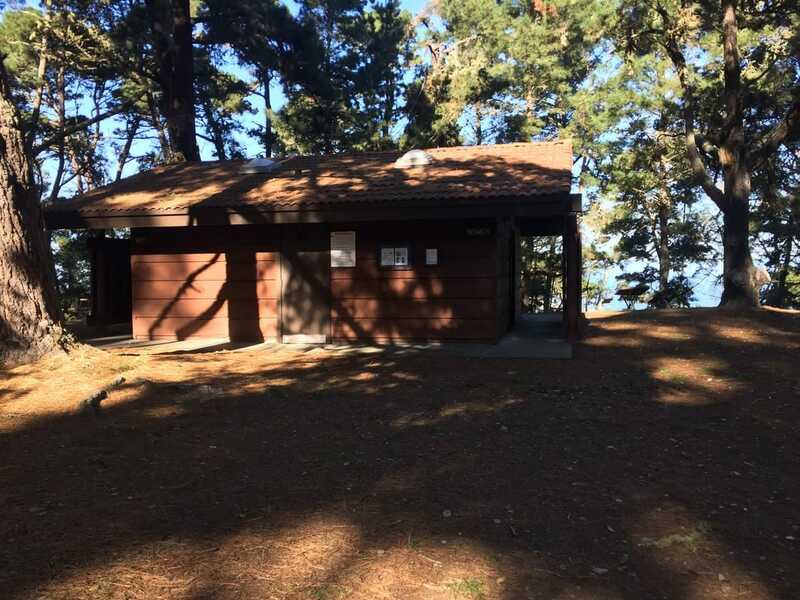 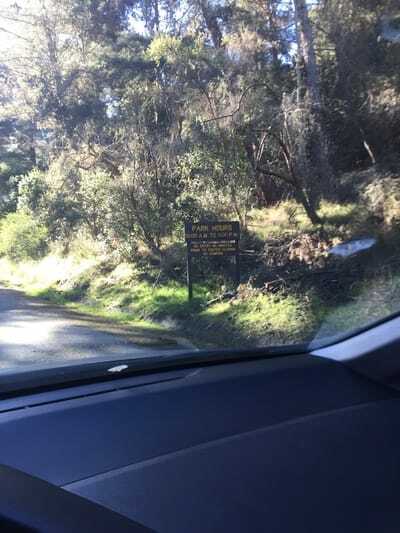 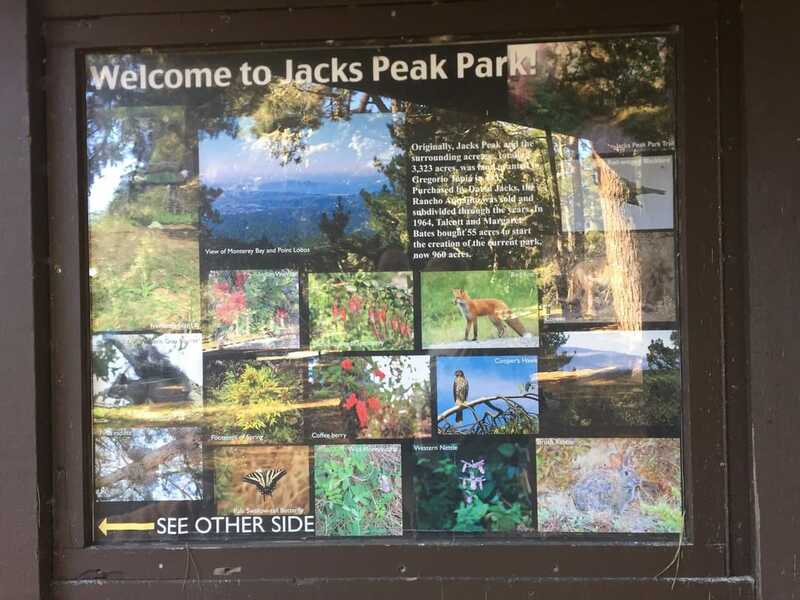 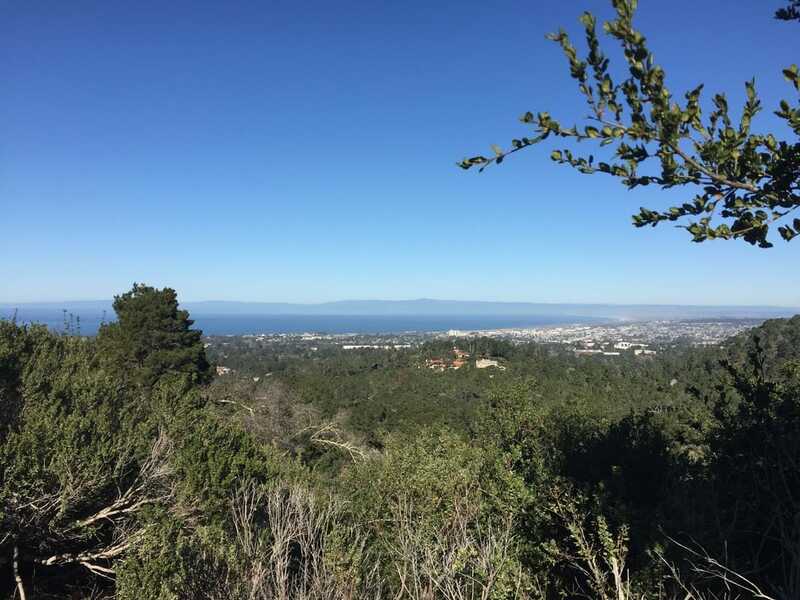 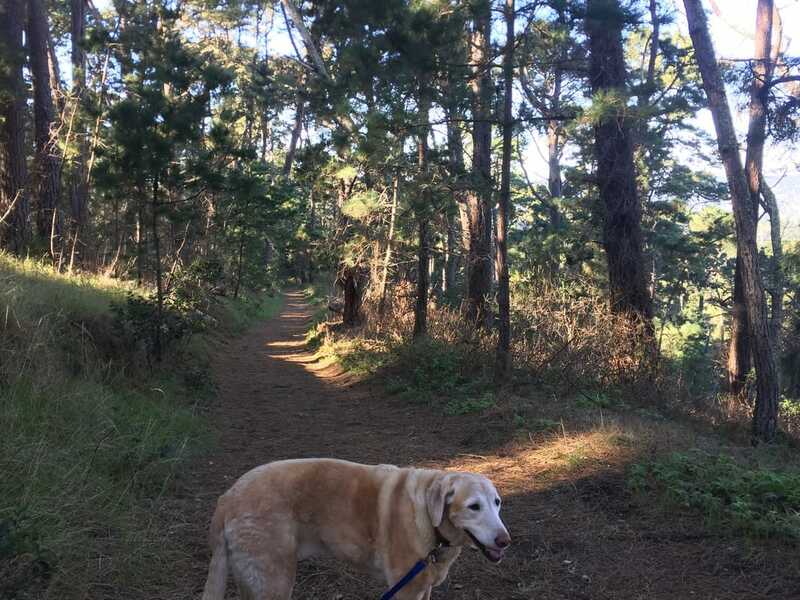 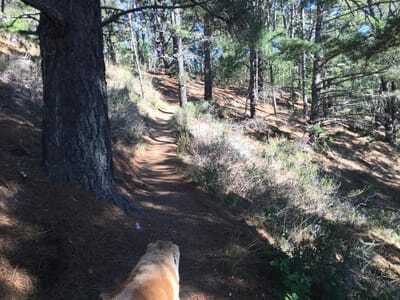 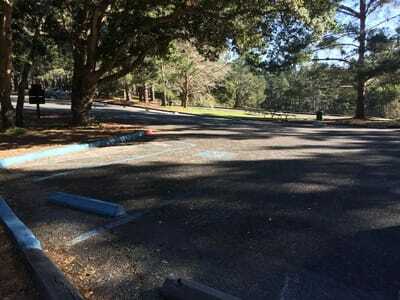 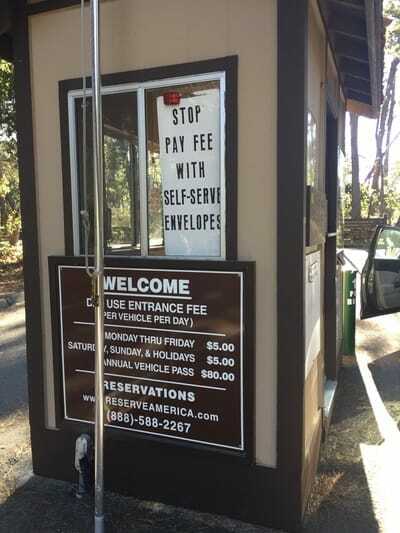 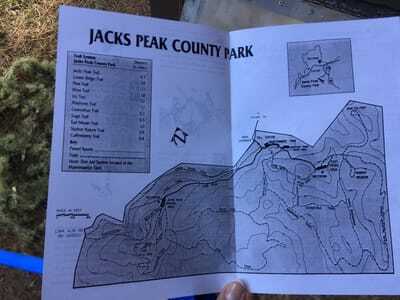 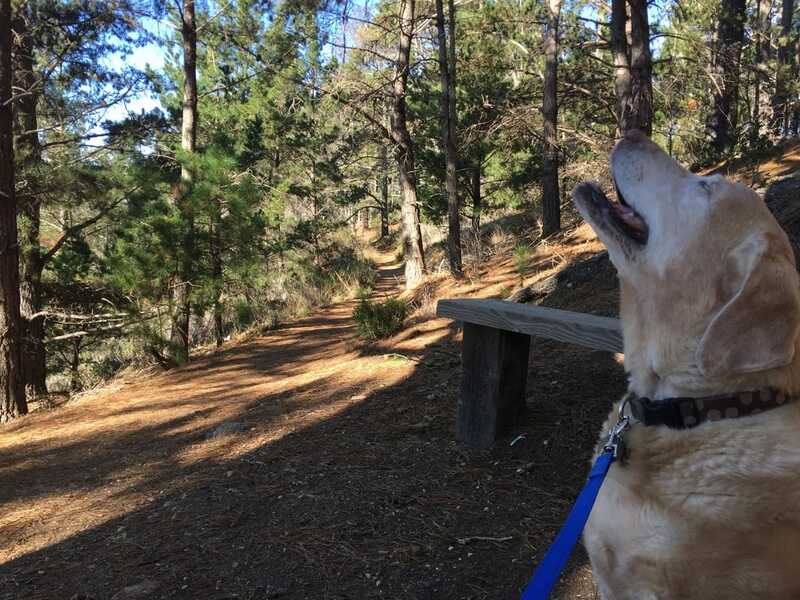 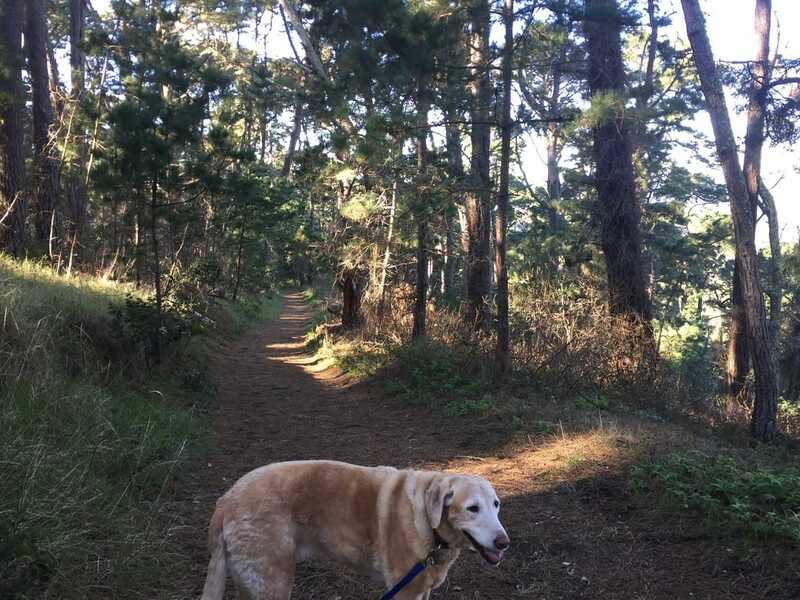 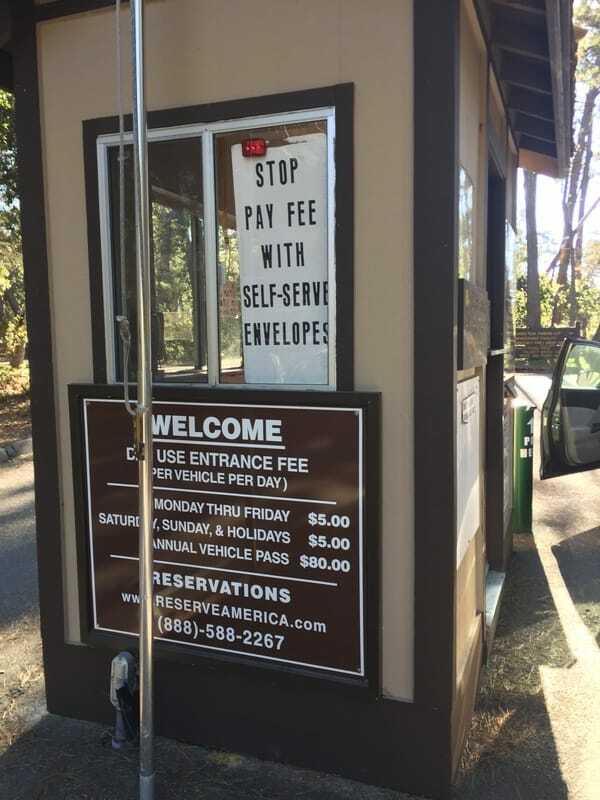 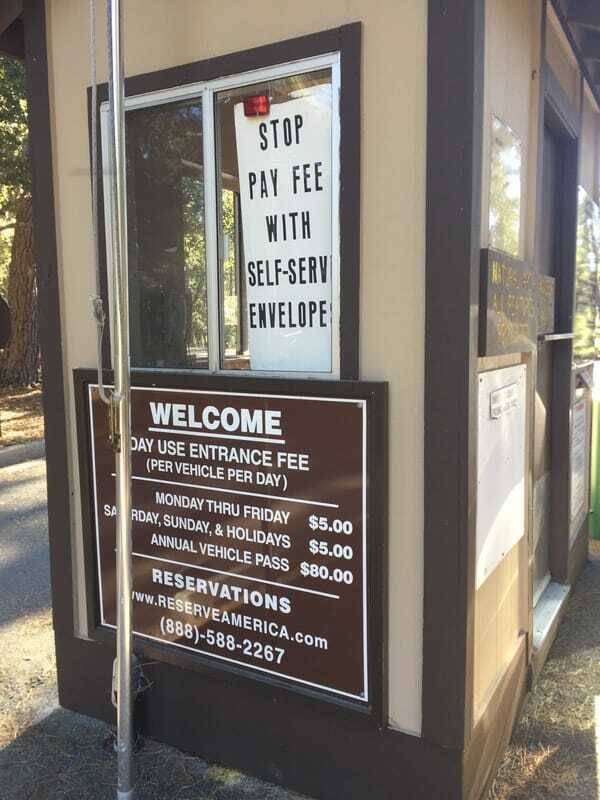 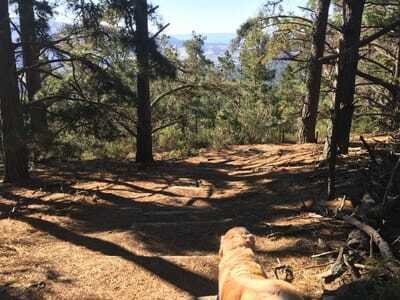 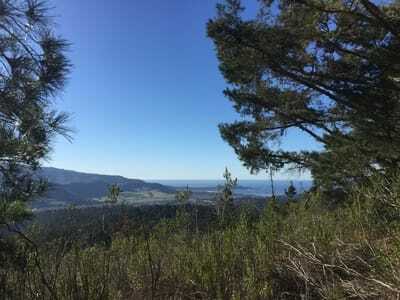 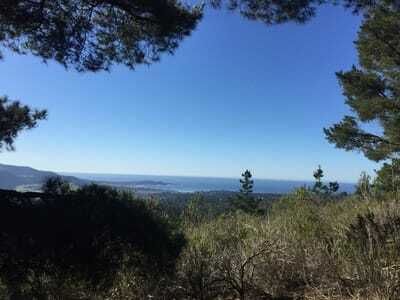 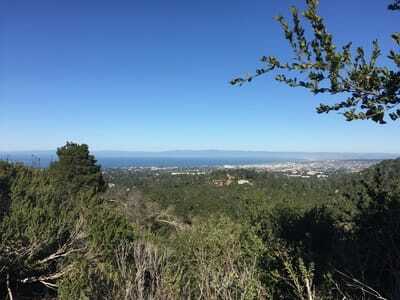 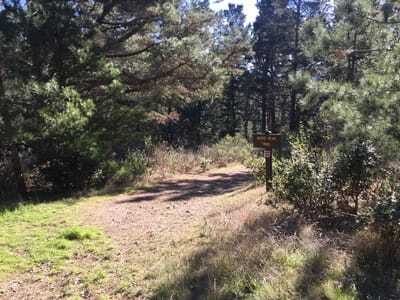 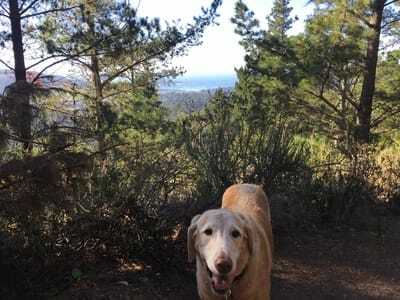 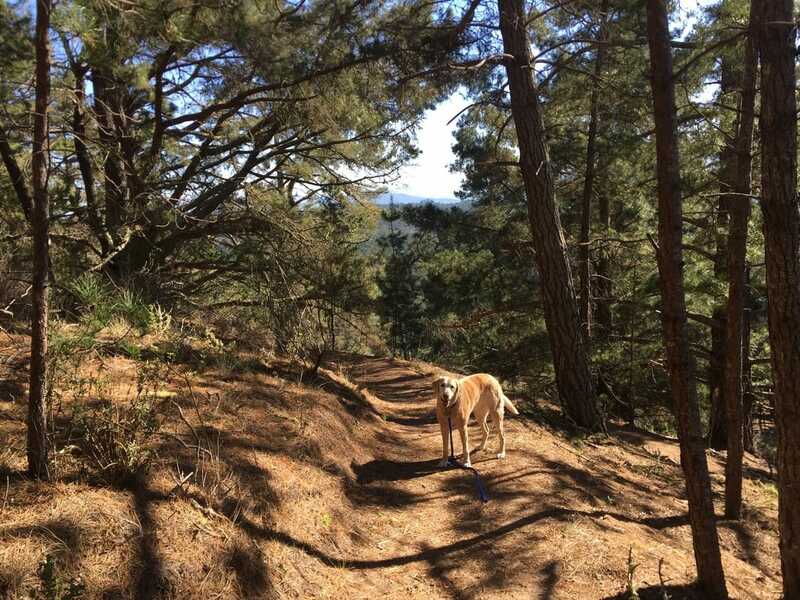 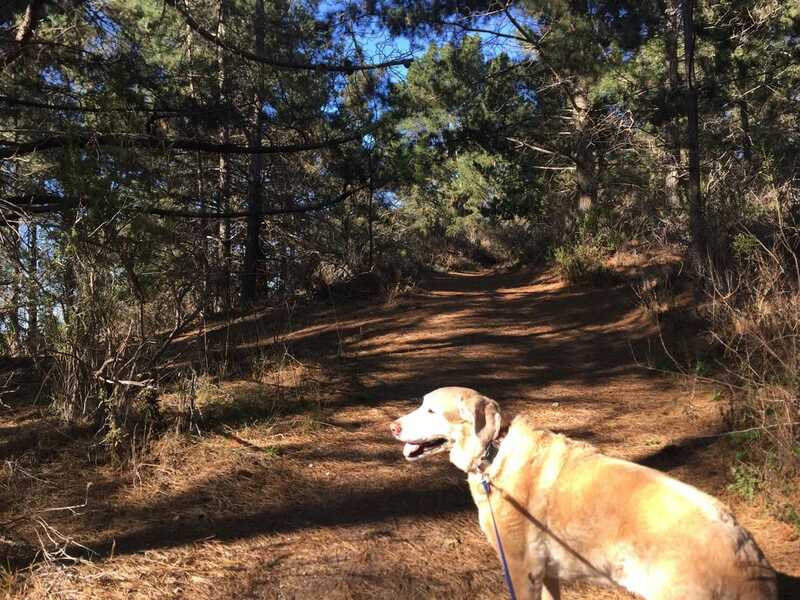 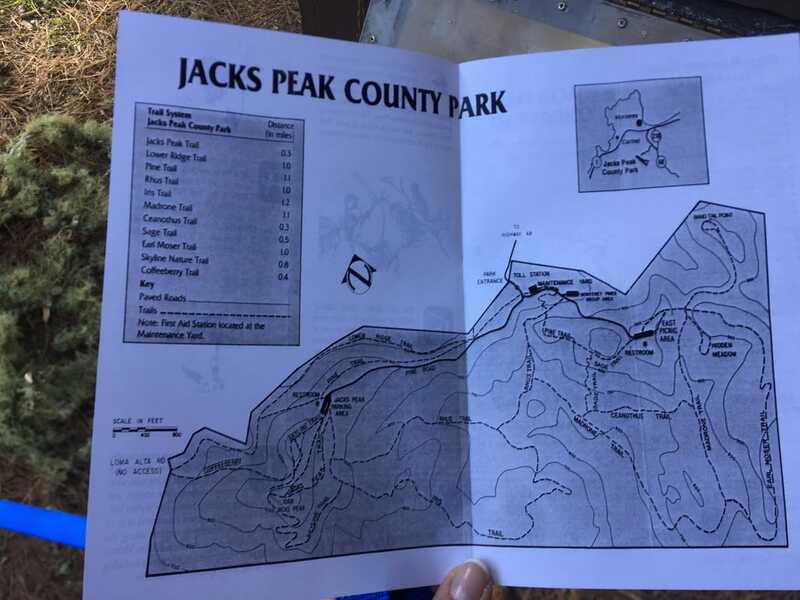 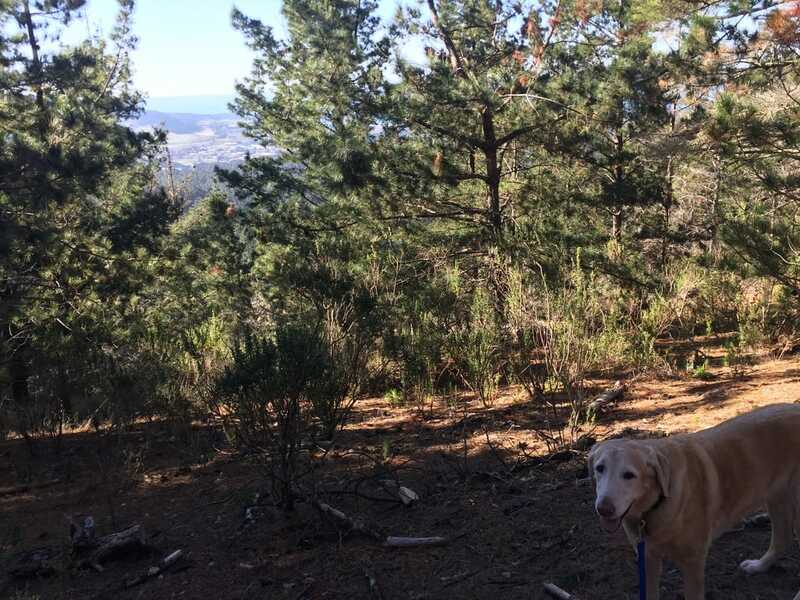 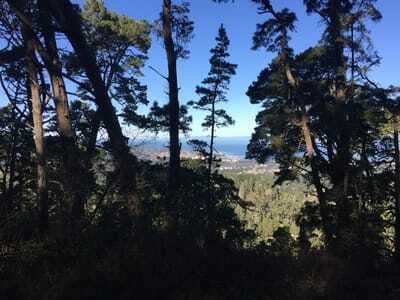 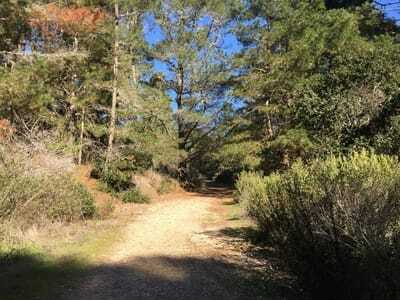 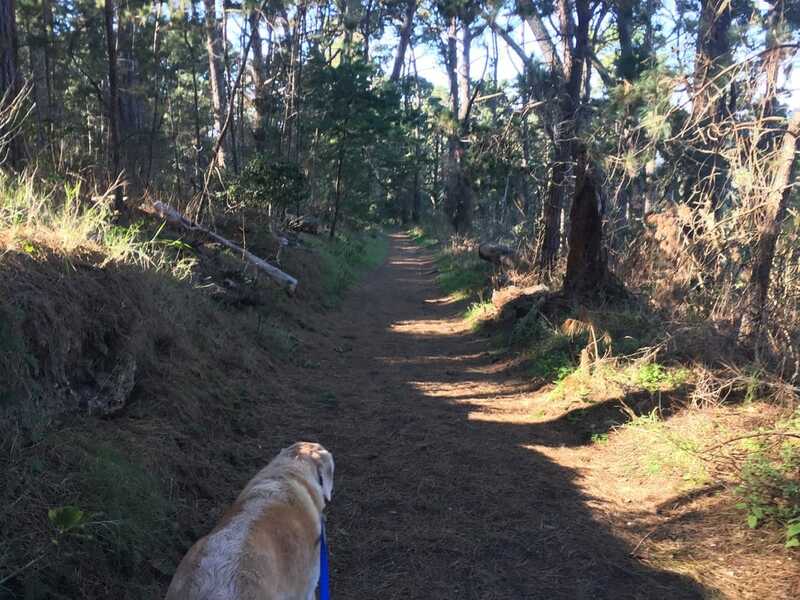 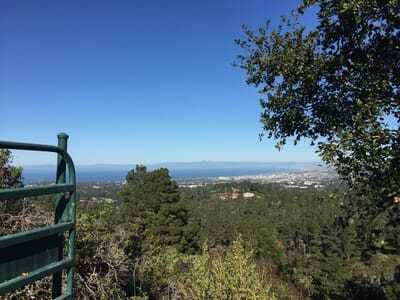 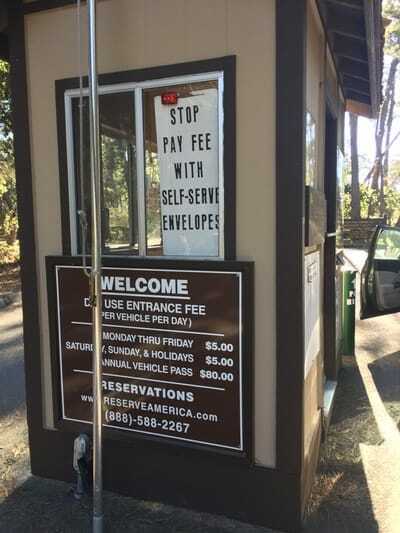 Description: 525-acre park with 8.5 miles of trails and views of Monterey from Jack’s Peak summit. 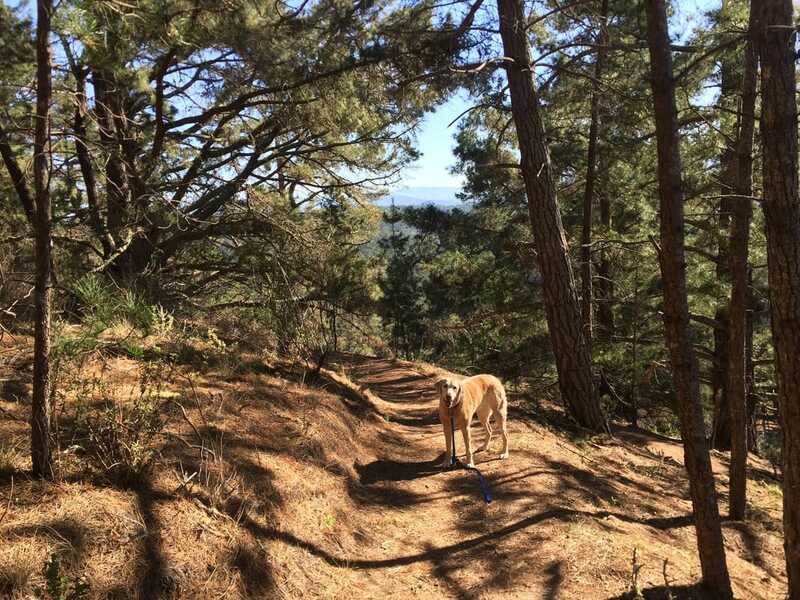 There is a trail to the summit which offers a self-guided tour showcasing fossils from the Miocene epoch. 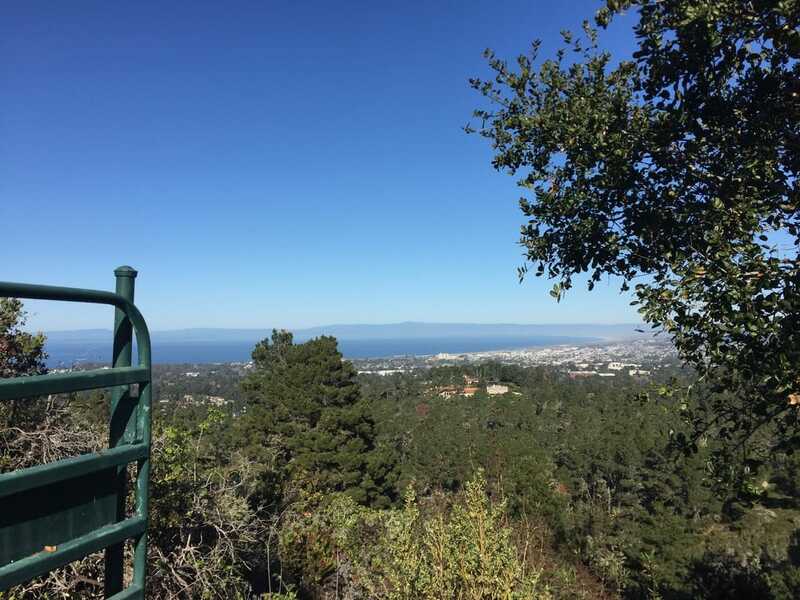 The summit has a peak of 1,068 feet above Monterey with plenty of benches to enjoy the view. 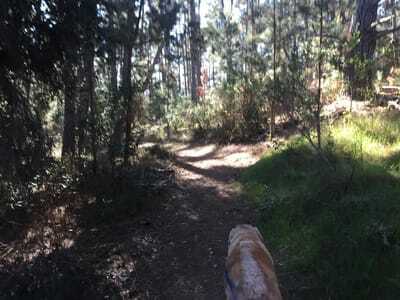 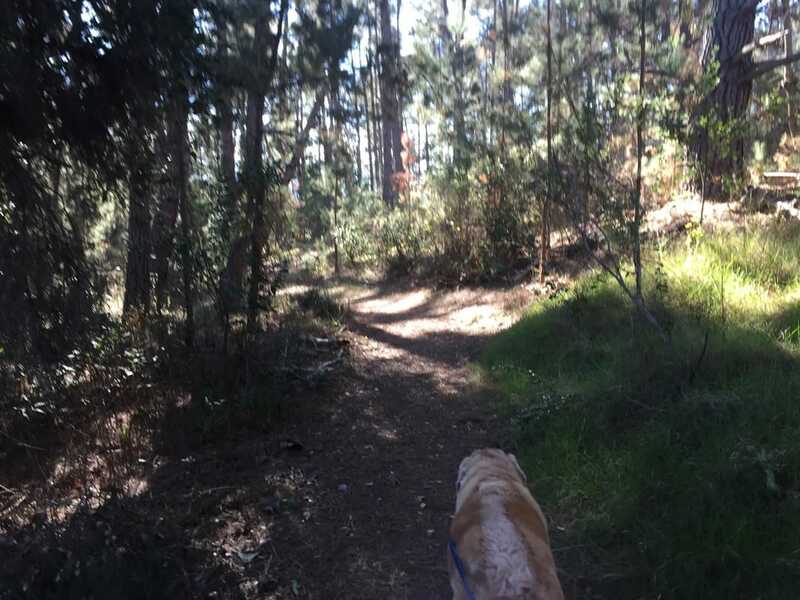 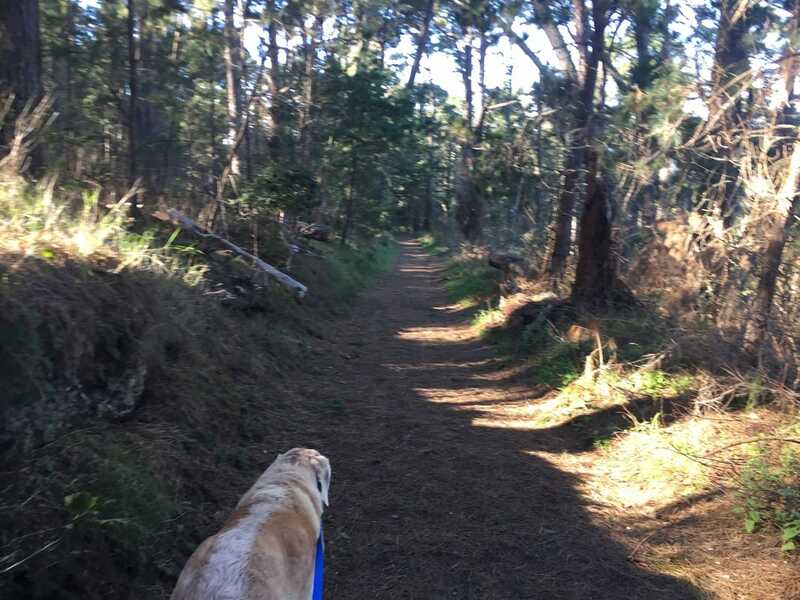 You will have your choice of 11 different trails, which are mostly moderate, with a couple easy ones. 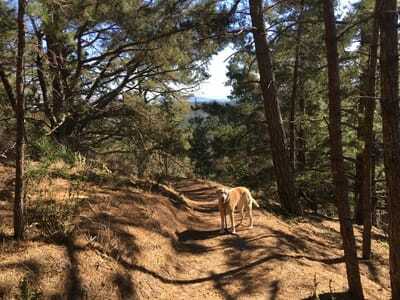 The dirt trails are mostly shaded by towering pines and beautifully lined with vibrant green ferns. 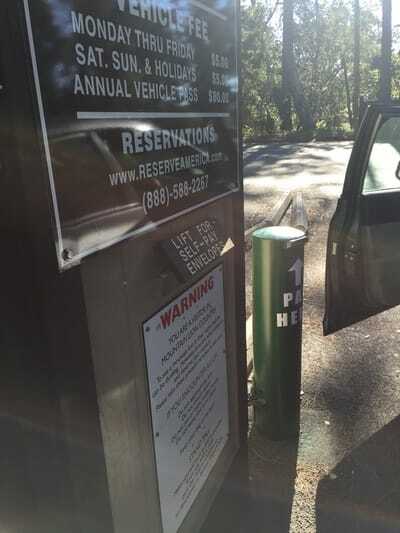 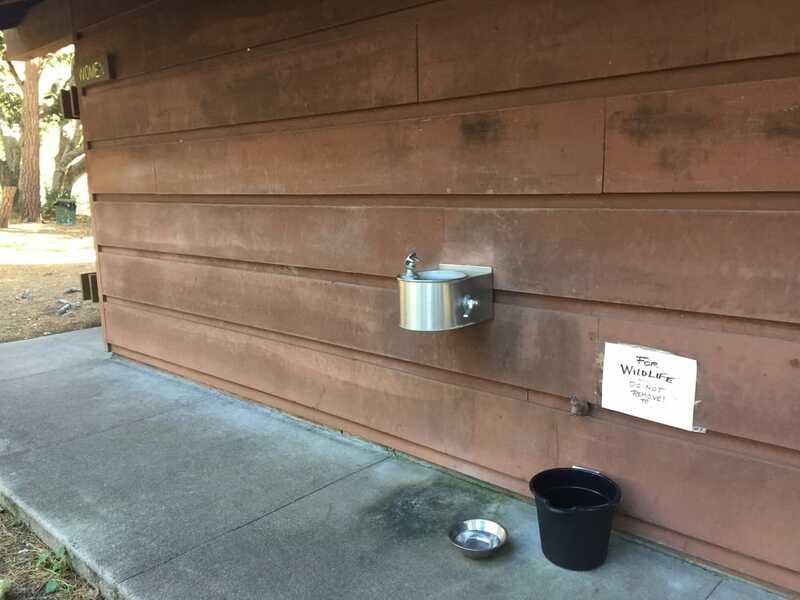 This park has flushing toilets, garbage cans and running water near the parking lot.